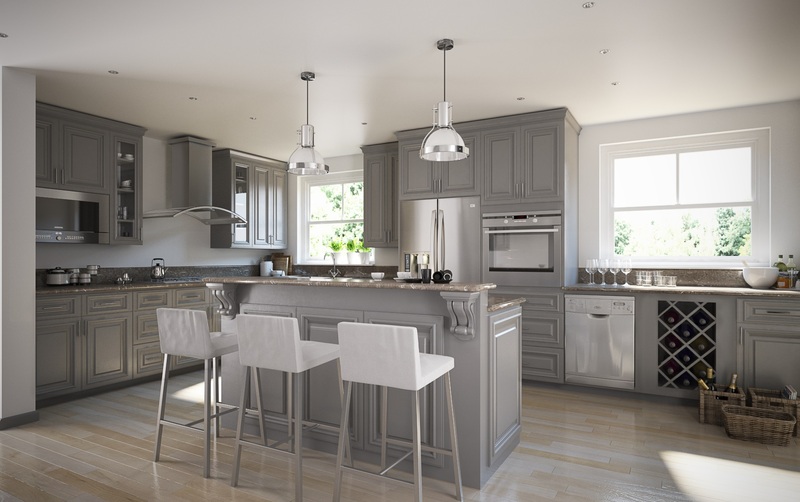 The Roosevelt Steel Gray provides a unique and classy look to any kitchen. 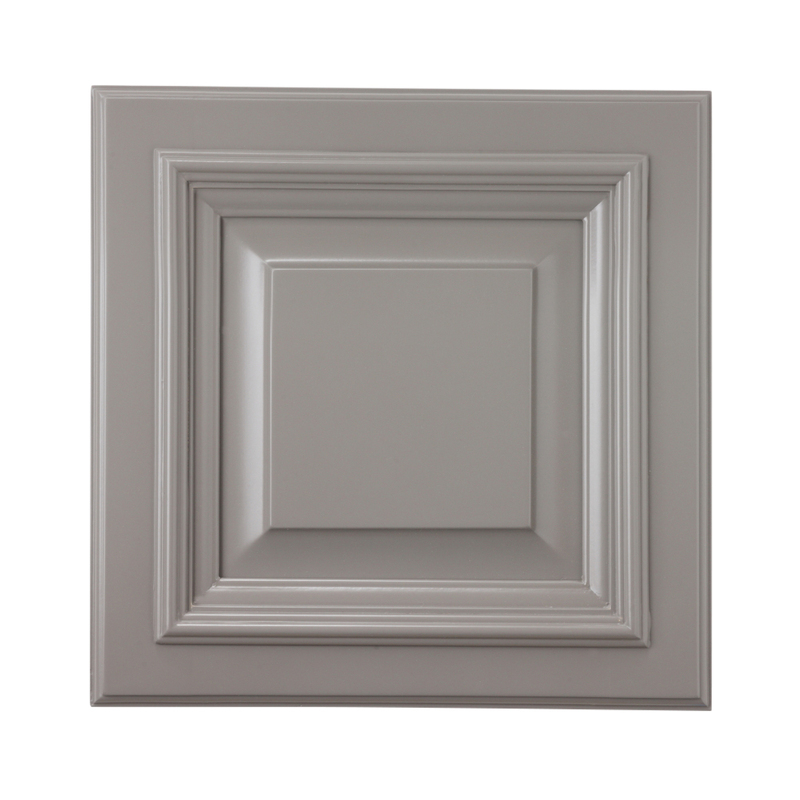 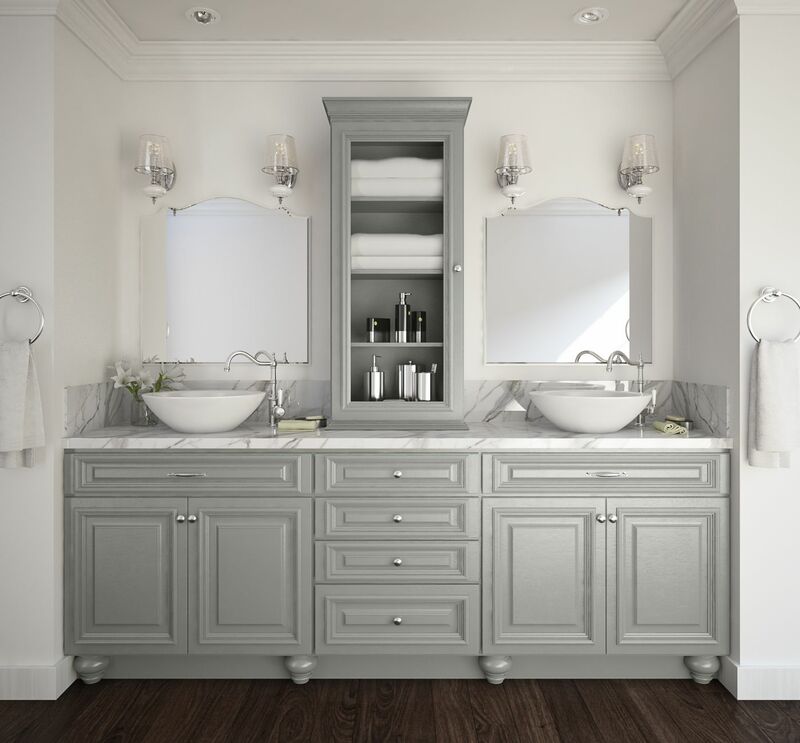 These cabinets have an exceptional painted gray finish. 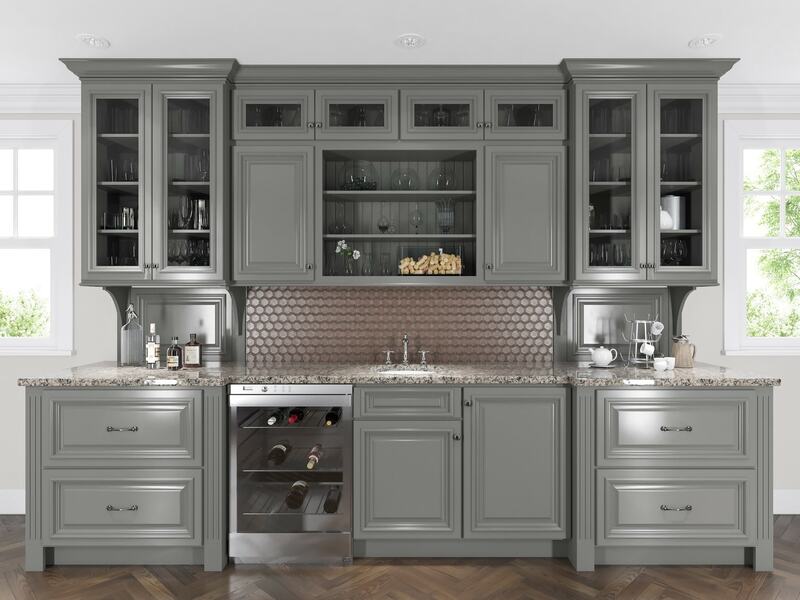 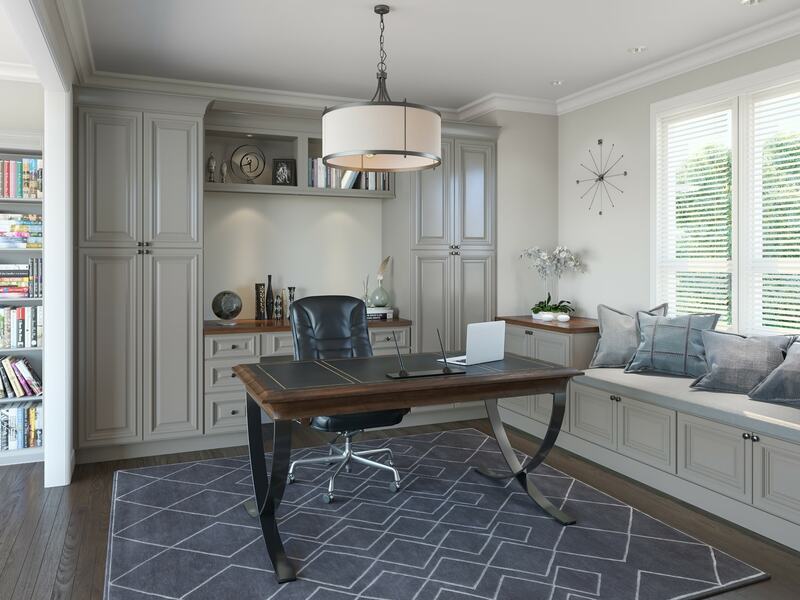 The Roosevelt Steel Gray cabinets feature solid wood and plywood construction. 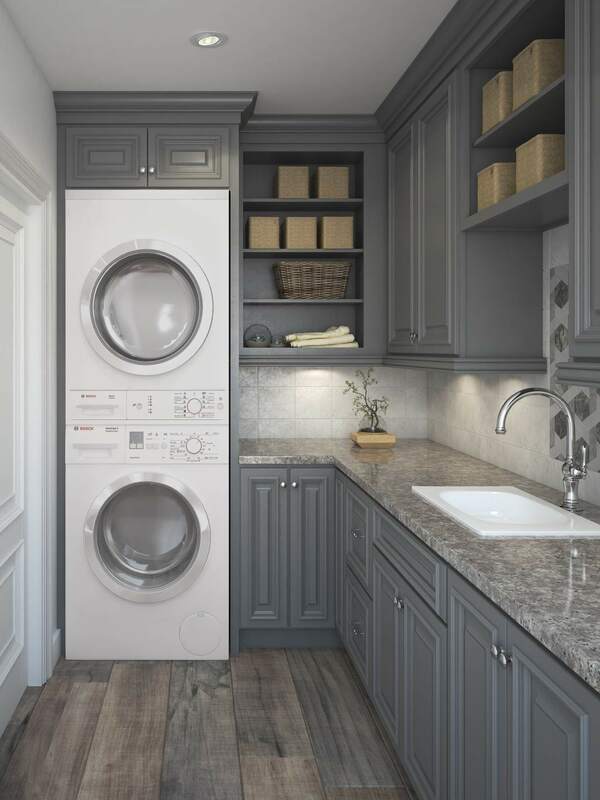 If you're looking for distinctive, well crafted cabinets then these are the perfect cabinets for you!